God’s Girl Is Creative and Colorful! Did you know that God thinks you’re awesome? He sees the real you and wants you to see it too. His Word is full of great promises about who He made you to be, how unique and special you are, and how you fit into your world. 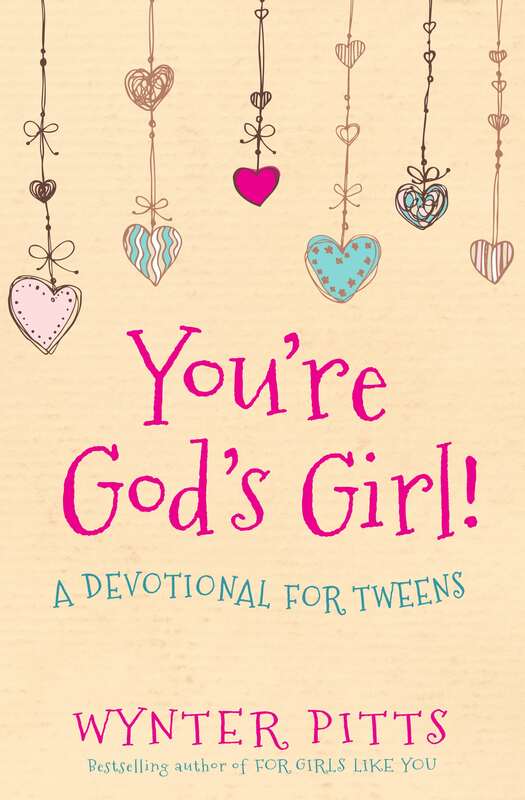 Now you can take God’s amazing truths into your heart as you add color to these cool designs using your crayons, colored pencils, watercolors, or markers. Coloring is a fun way to spend some alone time—or invite some girlfriends over and make it a party. Once you’re finished coloring your creations, you can tear them out and hang them on your wall, stick them on the fridge (just like Mom used to do when you were a little kid), or anywhere you look so you can be reminded of what God thinks about you. Better yet, you could frame them and give them away as gifts to your family and friends.